Dr. Stern has been practicing dentistry since 1985. 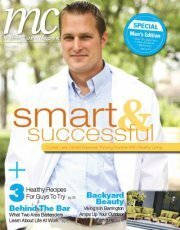 He graduated from the University of Illinois College of Dentistry. Dr. Stern enjoys working with patients who may be anxious or nervous about their dental treatment. 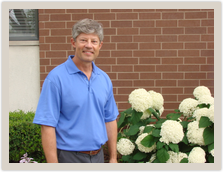 His goal is to provide a comfortable, relaxed dental experience for all of his patients.